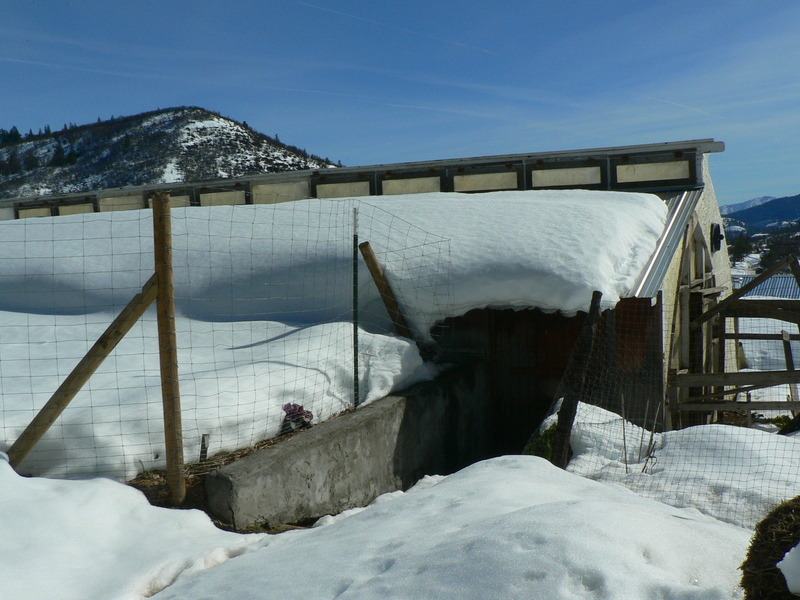 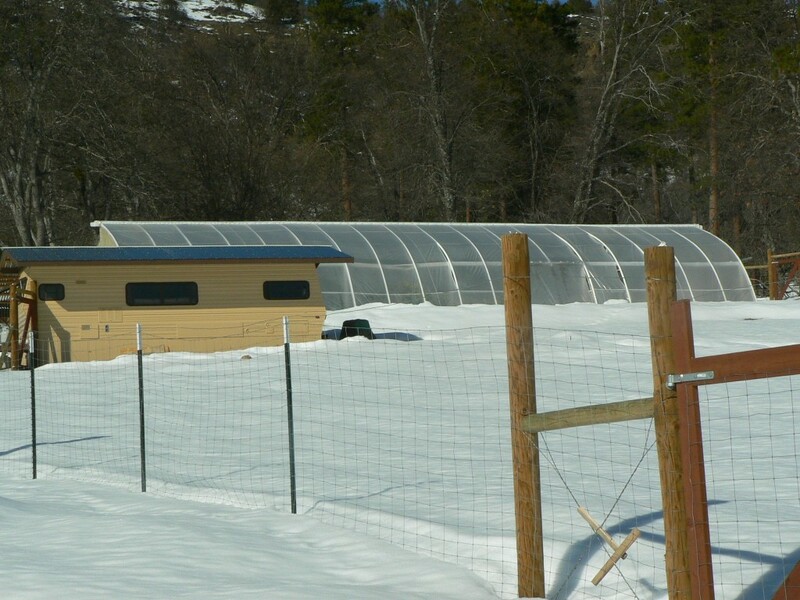 Sacred Earth has been designing and looking at energy efficient year round greenhouse systems for many years now. 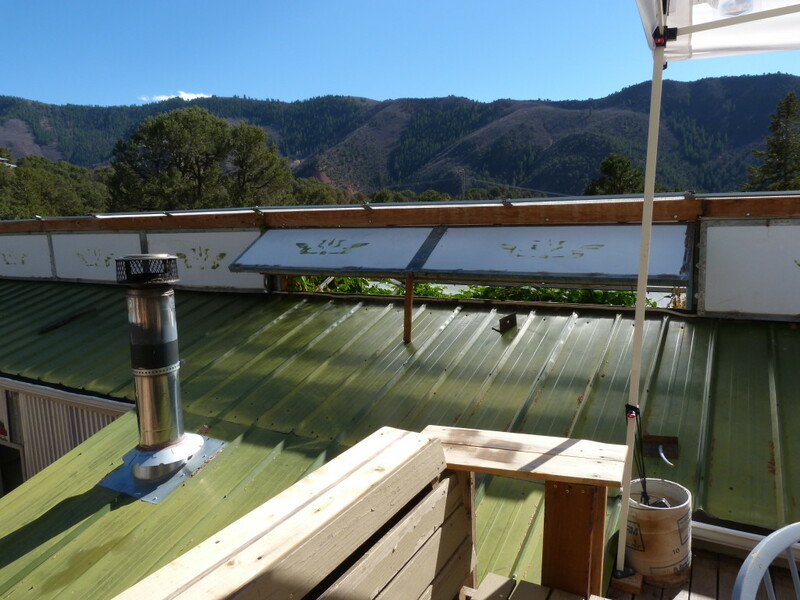 We use thermal mass in our designs to moderate the temperature swings within the house. 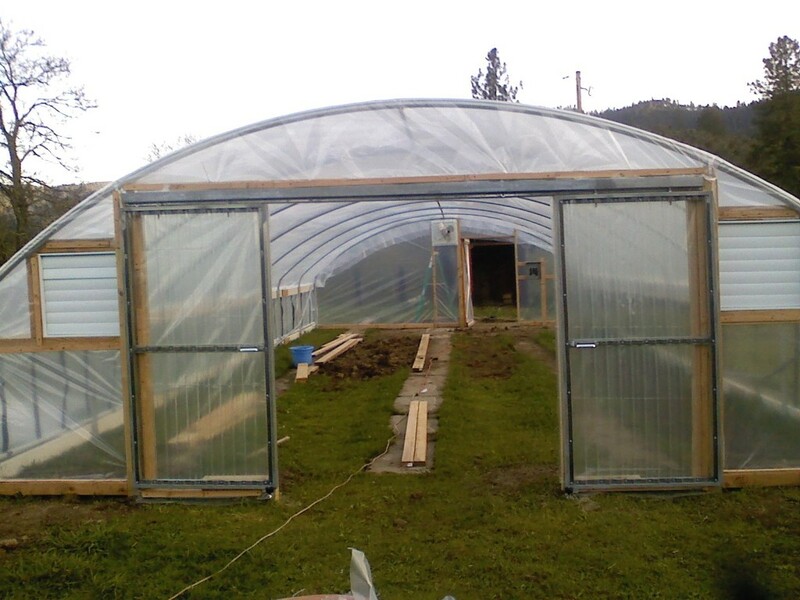 Greenhouses are a perfect solution to growing food year round. 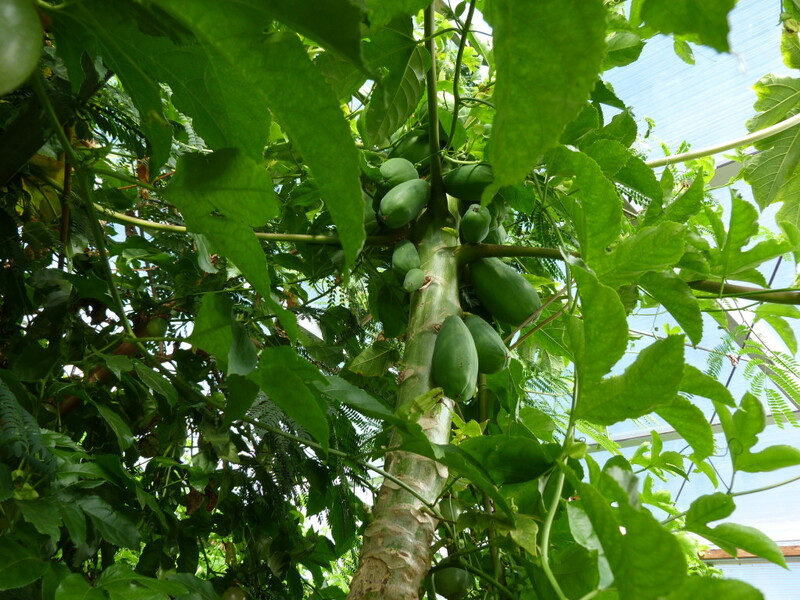 Many options exist from growing fish and vegetables to perennial tree crops with bananas to mixed production of organic vegetables. 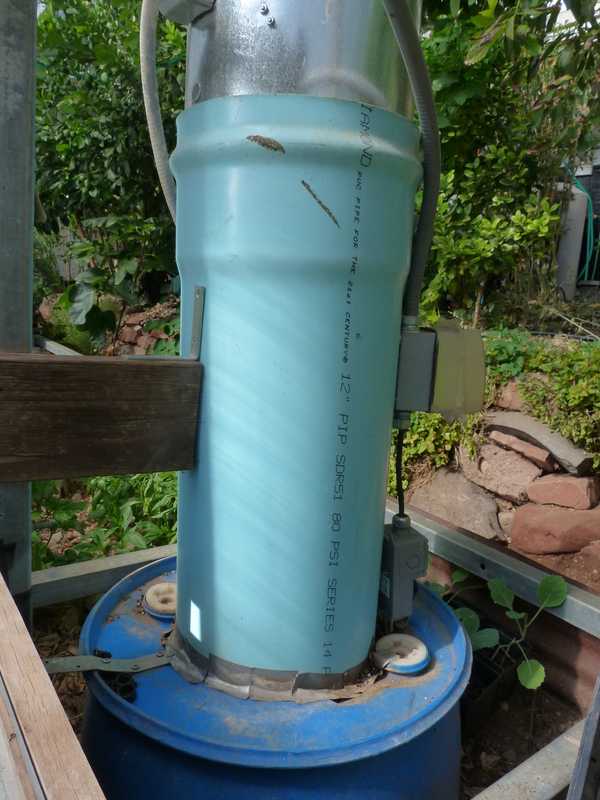 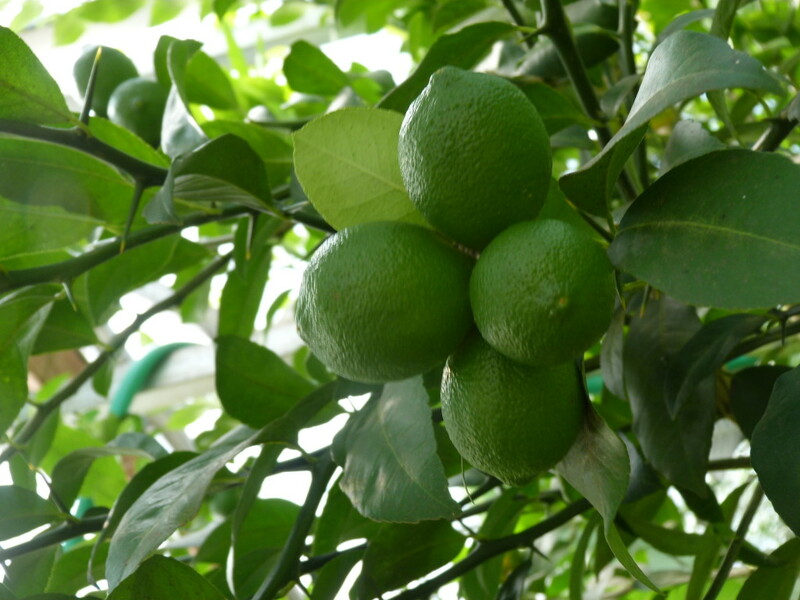 They can be used to propagate plants, grow vegetables, fish, fruits and provide many functions to the permaculture system. 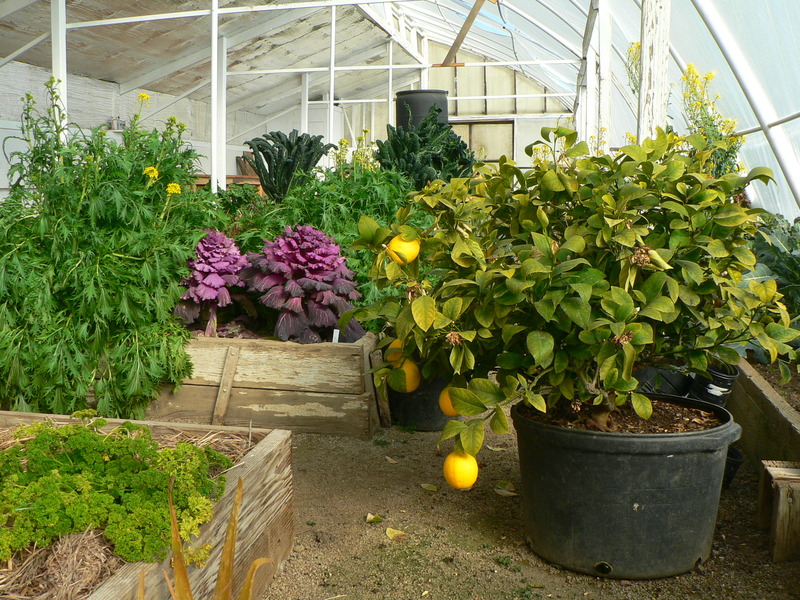 Aquaponics combines hydroponics with aquaculture to grow fish and plans in a single system. There are many designs to add aquaponics to your design.